First organised by the Royal Ocean Racing Club (RORC) in 1995, the 1,805nm course is reputedly tougher than a transatlantic race as it negotiates headlands with tidal challenges all around the UK, as well as the notorious British weather. The race starts and finishes in the Solent and is on a four-year cycle because of the toughness of the race which is a step up from a typical RORC offshore and even the Rolex Fastnet Race. 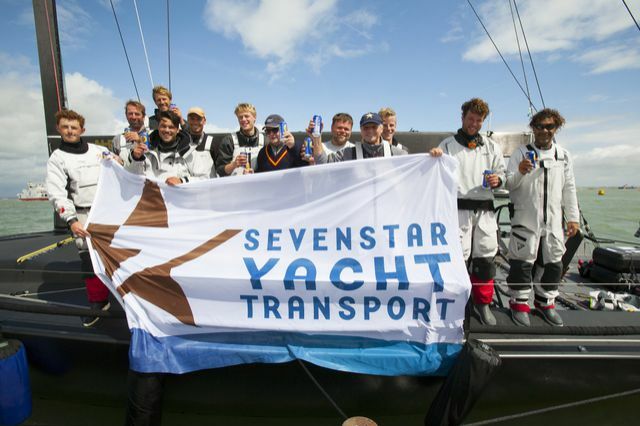 In 2014 the Sevenstar Round Britain and Ireland Race set an unprecedented five new world records because an intense low pressure system settled over northern UK making the race a downwind ride for the faster boats. The MOD70 Musandam-Oman Sail did not tack once in the whole of the 1,800nm as she sped around the outside of the low pressure system with the wind behind her. 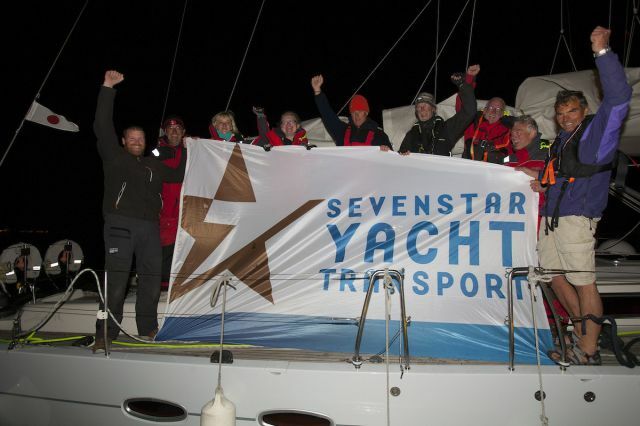 “After racing the Rolex Fastnet Race this year I’m excited about tackling another RORC organised event, the Sevenstar Round Britain and Ireland Race, next year," comments Meilhat. "Although not the longest course for us who sail in the IMOCA class, this race course has plenty of major navigational challenges, with corners to tackle, coastal effects and tide to factor in, and all that whilst sailing in one of the most volatile climatic regions of the world. As we find our way around the British Isles, in whichever direction the race committee and weather dictates, we may even get to race along coastline, something else we don’t do much of in the IMOCA Class! I'm looking forward to it and I know many other IMOCAs are looking at entering too."